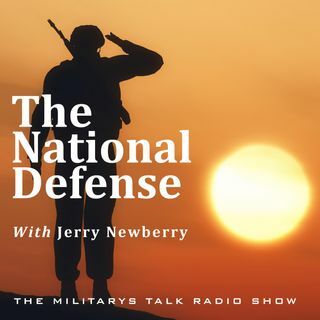 It’s a jampacked show this week on The National Defense as we welcome on a new partner to the program: Gorilla Glue! Randy and Jerry speak with Heather Prill of The Home Depot Foundation about a HUGE announcement coming up to benefit veterans, and US Army Captain and Pittsburgh Steelers starting Offensive Tackle Alejandro Villanueva joins the show to discuss his career in both the military and the National Football League. That’s all this week on The National Defense.